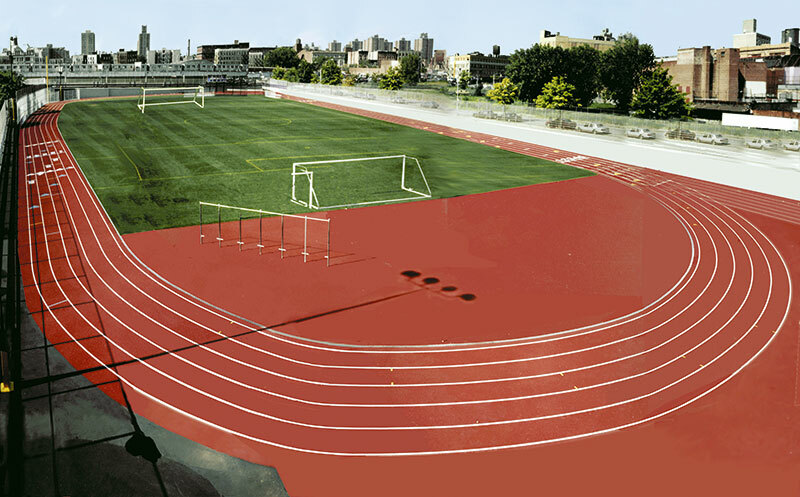 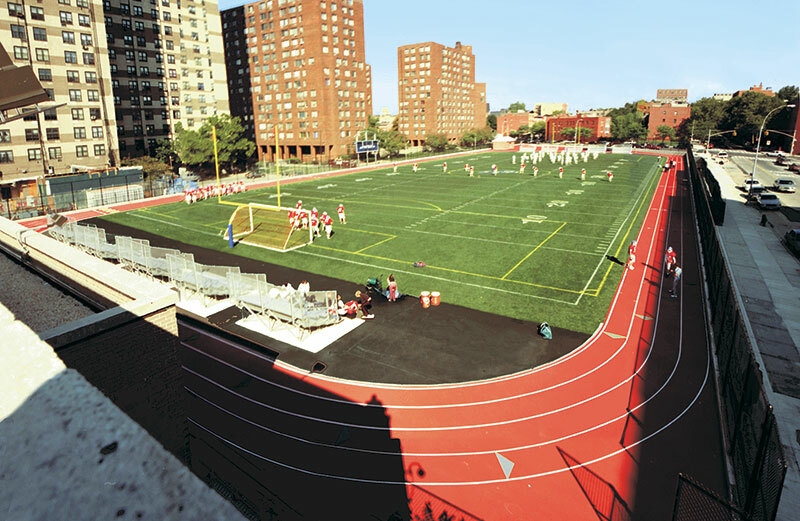 TDX was Program Manager for Take the Field, an innovative program to rehabilitate outdoor athletic facilities at New York City High Schools. 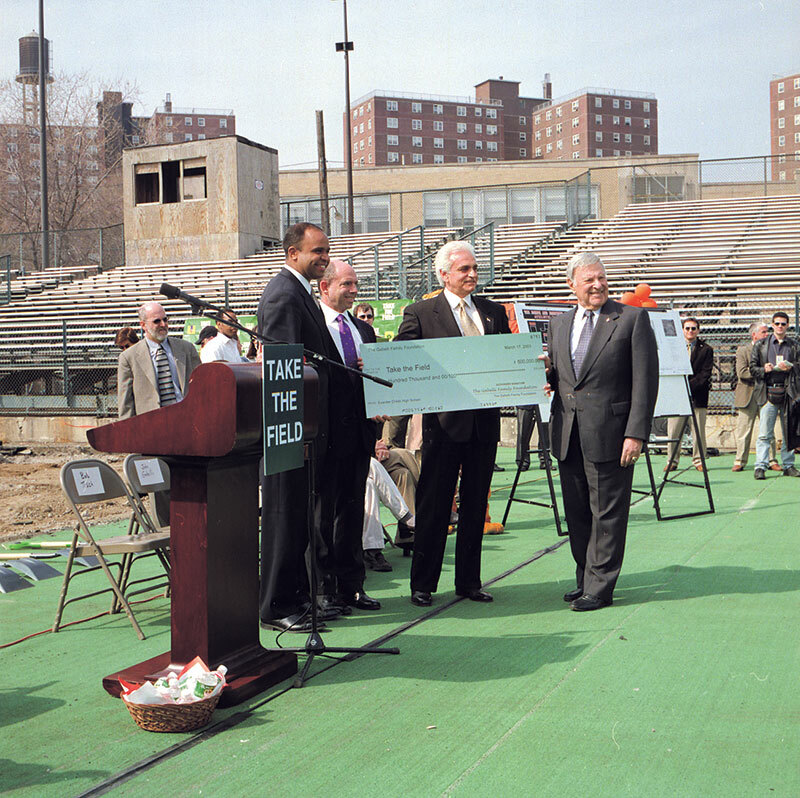 Take the Field, Inc. was a not-for-profit organization formed to facilitate this program. 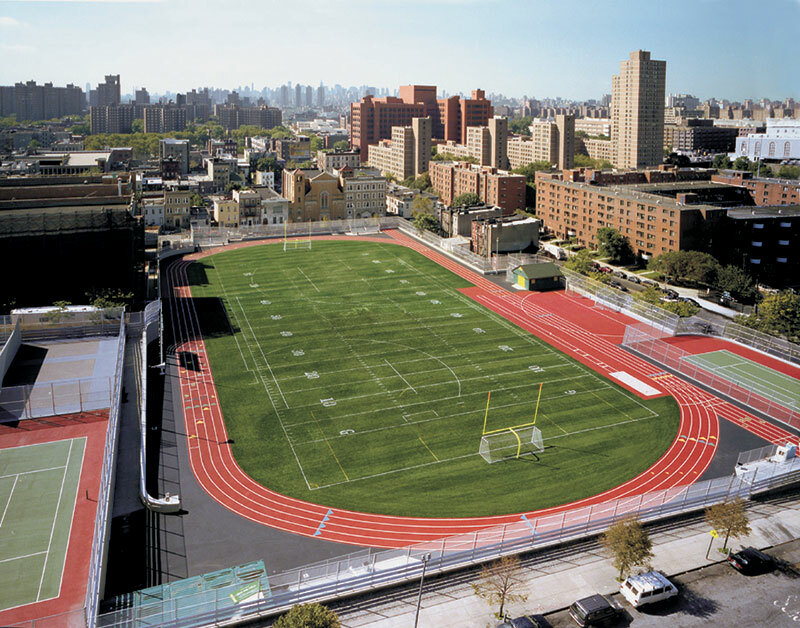 This public/private partnership was founded by Preston Robert Tisch, Richard Kahan and Tony Kiser in partnership with the Mayor, the New York City Council and the New York City Board of Education. 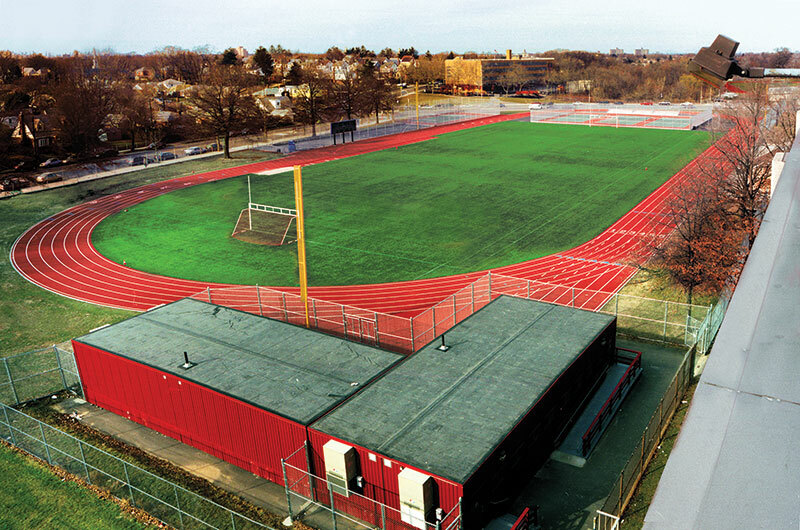 Take the Field, Inc. committed $133 million to improve athletic facilities at 43 underserved high schools. 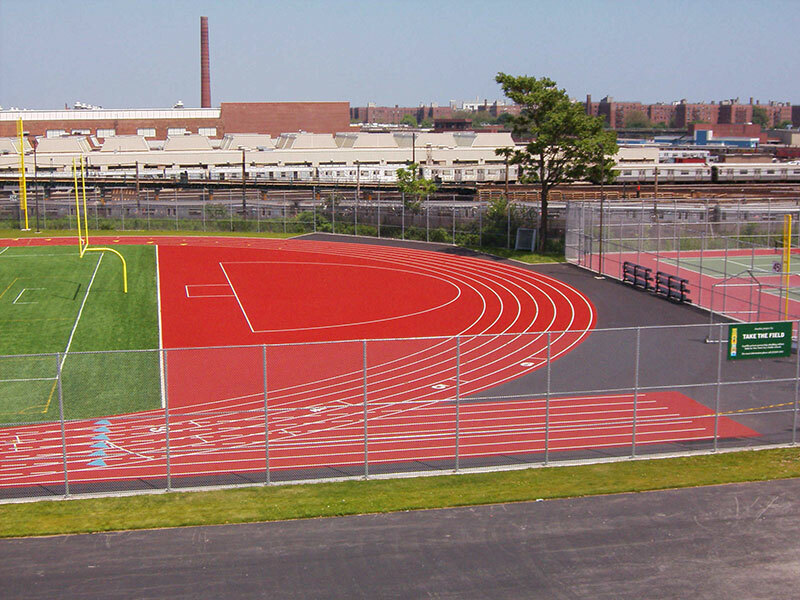 TDX is provided full program management services, including design management, estimating, scheduling, construction supervision, contract award and administration, and program reporting and control.